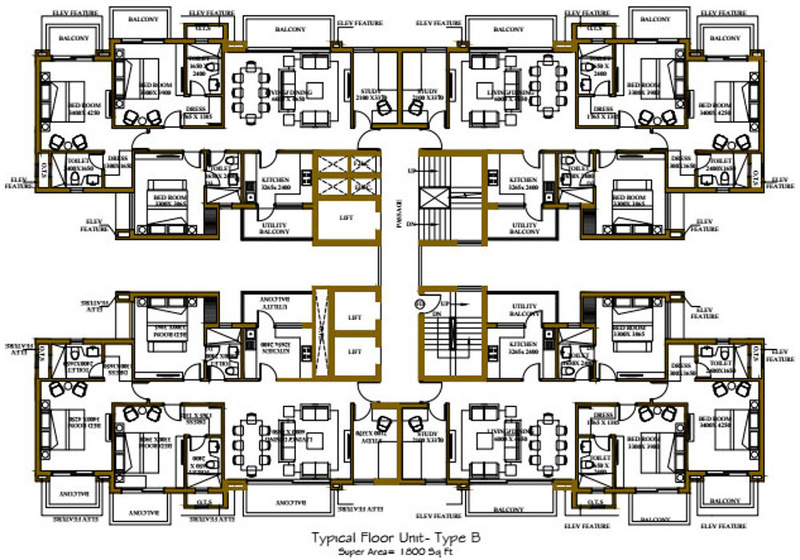 Rhapsody is a premium housing project launched by ATS in Sector 1 Noida Extension, Greater Noida. 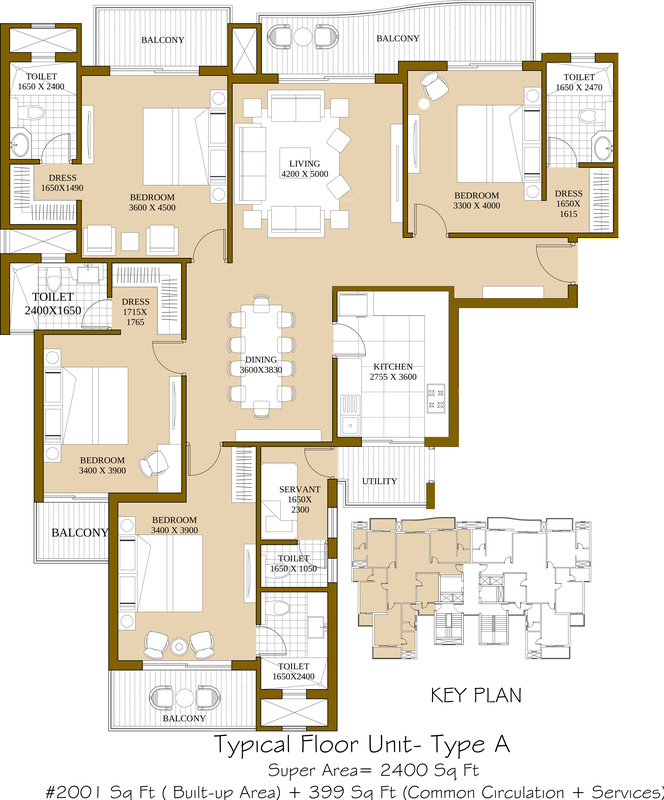 These 3, 4 BHK Apartment in Noida Extension are available from 1800 sqft to 2400 sqft. 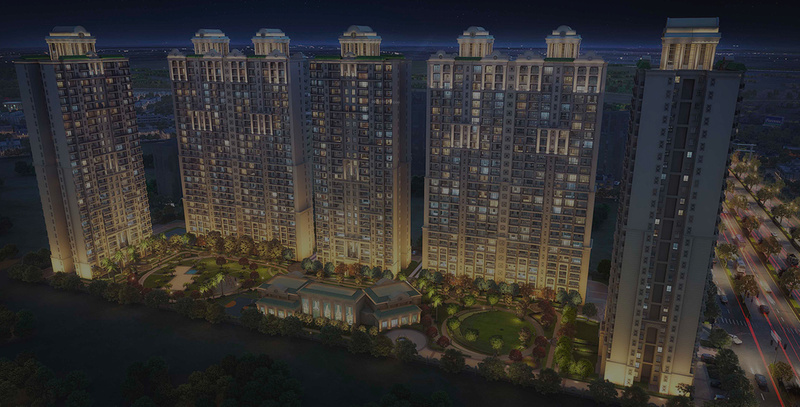 Among the many luxurious amenities that the project hosts are , 24 X 7 Security, Pump House, Mini Golf, Swimming Pool etc. 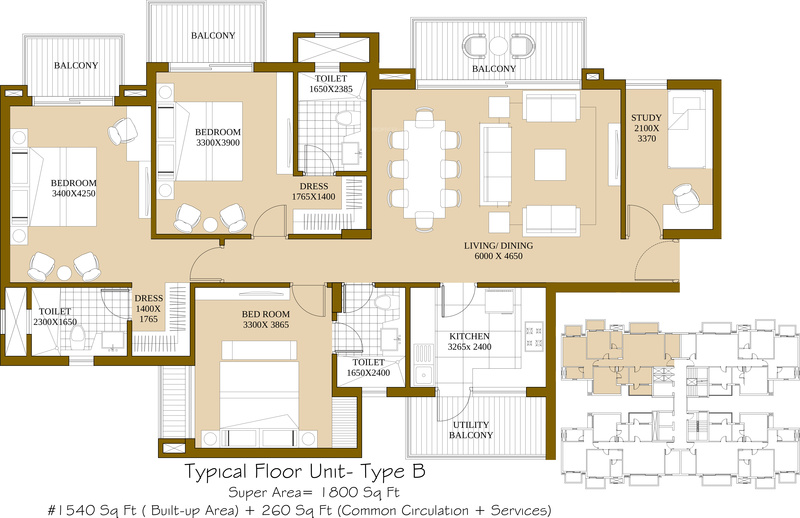 Starting at @Rs 4,200 per sqft, Apartment are available at attractive price points. 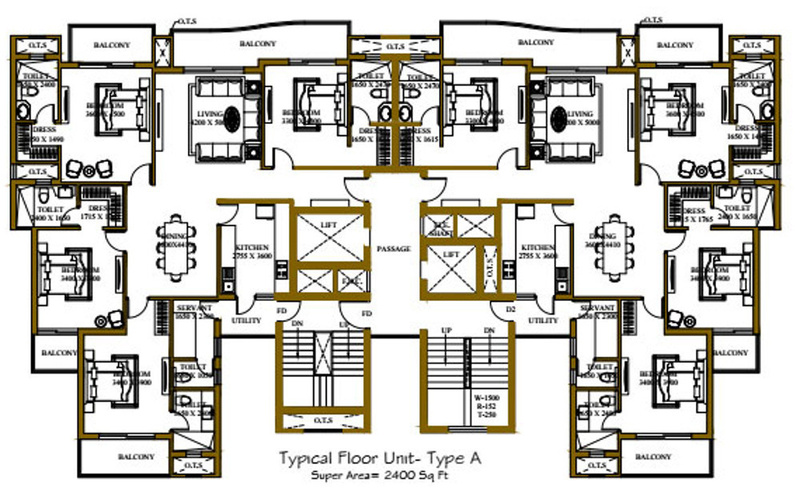 The Apartment will be available for sale from Rs 75.60 lacs to Rs 1.01 crore.